As any gamer knows all too well, video games are no longer considered child’s play. Although the majority of those who participate in gaming are between the ages of 18 and 35, 49% of all American consumers surveyed in 2015 said they had played a video game at least once. And each month, the average gamer spends roughly 29 hours per month with their video console. Of course, this translates into substantial profit, as the video game industry generates an astonishing amount of revenue. In the U.S. alone, the 2018 video game market was valued at $135 billion. But even if you aren’t a video game designer, it’s possible that you can benefit from the growing popularity of gaming. Enter: the video game tutorial. 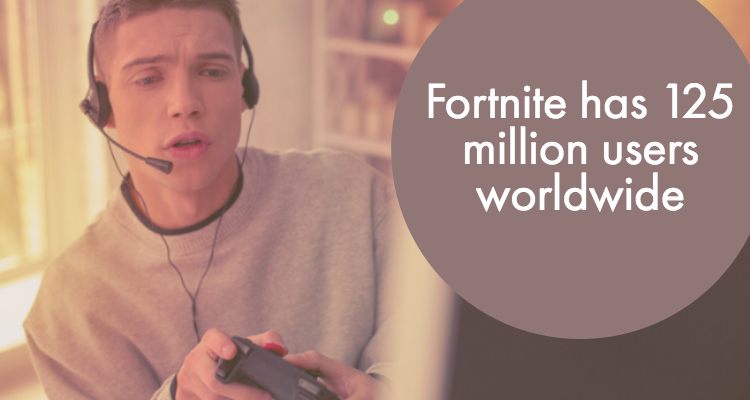 Although a game like Fortnite has 125 million users worldwide, that doesn’t mean that every player is an expert. Far from it. But if you consider yourself to be one of the best players out there, you could actually gather some acclaim (or even make a living) just by showing off your skills in the right way. By sharing what you’ve learned through your own gameplay and your knowledge of the genre, you can actually provide a much-needed service and potentially enjoy some modest fame -- particularly if you manage to become a rising star on YouTube. Currently, this platform has nearly 1.5 billion users around the world, though this figure is expected to grow to 1.86 billion global users by 2021. It’s no surprise, then, that YouTube is the most popular way to share videos with a huge audience. Therefore, it’s the natural choice for many gamers who want to make an impact on their playthrough videos and filmed tutorials. According to Think With Google, 48% of YouTube gamers say they actually spend more time watching gaming videos on YouTube than they do playing video games themselves! 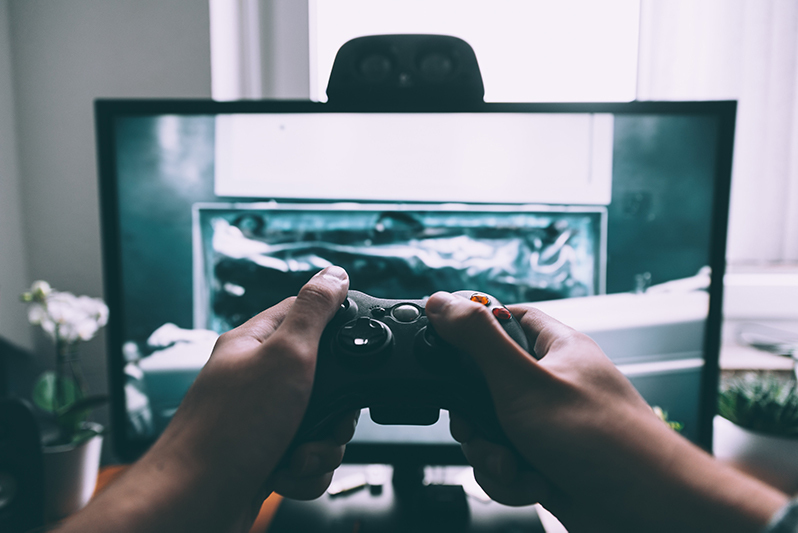 So-called “lets-plays” and walkthrough videos are tremendously popular and allow gamers to connect with a community and to escape from reality, in addition to the ability to improve their knowledge. That said, not every single user who creates a gaming tutorial will have millions of views or be able to monetize their videos. In some cases, it’s simply the luck of the draw. Having the ability to go viral or to really make an impact in a saturated sector may come down to having the right kind of personality or the ability to fill an untapped niche. But it may also be affected by your ability to create the kinds of videos that other gamers want to watch. Fortunately, those are skills that can definitely be learned and applied. And if you follow the tips below, you should be well on your way to creating a gaming channel with videos that are seen as helpful and exciting by others in your community. Decide: To Play or Not to Play? In order to comply with the majority of copyright laws, your videos will need to contain more than merely a video recording of you playing through the game. 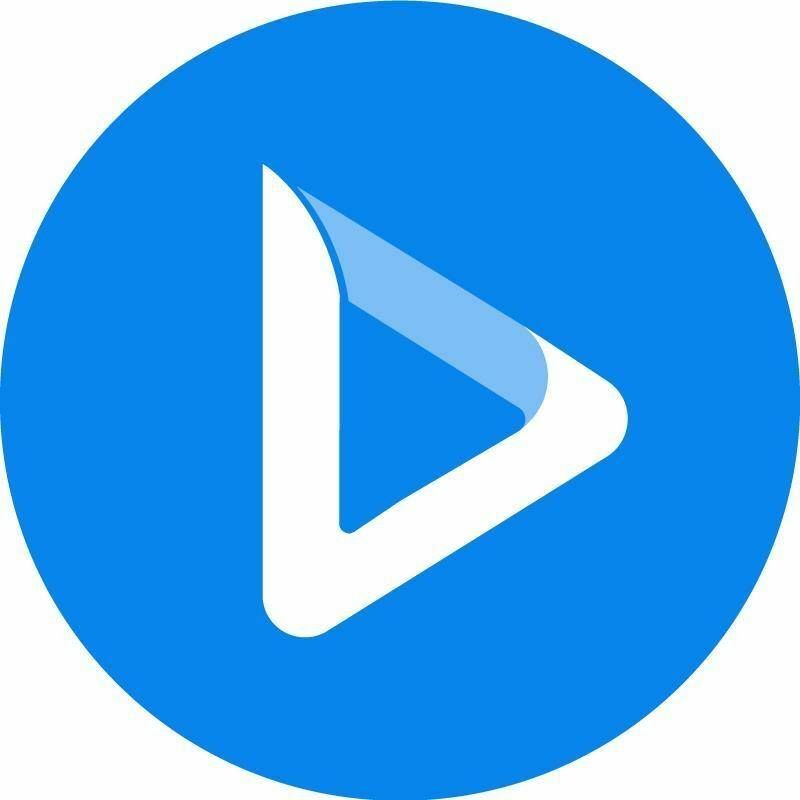 In most cases, you’ll need to add commentary of your own so you don’t run the risk of having YouTube remove your video due to a violation of its standards or of Fair Use regulations. That said, a lot of gamers do include video gameplay footage in these tutorials. It’s an effective way to visually illustrate a specific point or to reduce confusion. If you do plan on playing through the game, either in a “let’s play” format or in a “how-to” video, you’ll need to invest in the technology that will allow you to record that (more on this below). However, you don’t necessarily have to show gameplay to film a successful video tutorial. You can actually choose to record yourself instead, which can give viewers a more personalized glimpse into who you are and what you’re about. You can also choose to insert images or short video clips as a supplemental feature with this method. Ultimately, your choice here will come down to the type of channel you want to create. 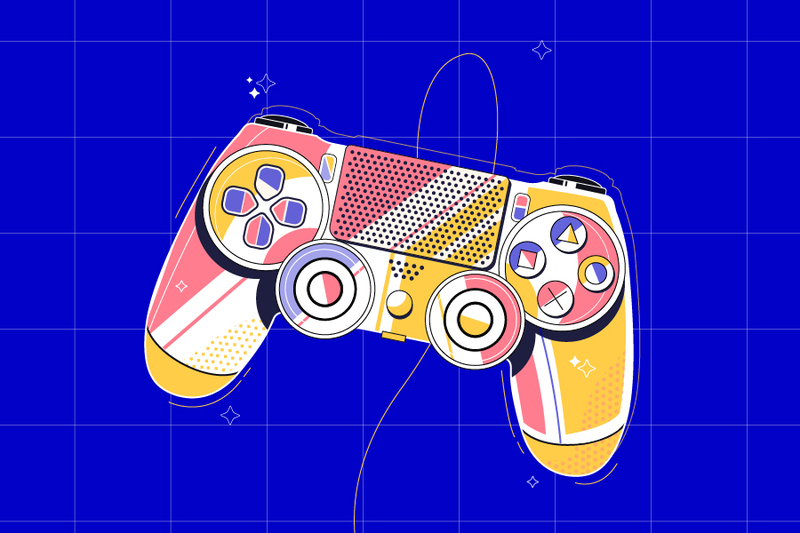 If you want to really brand yourself as a gamer and connect with your audience, it’s not a bad idea to have at least some of those personal touches. But if you’re more motivated by the idea of providing assistance to others and don’t necessarily want to make this venture about yourself, you might want to opt for a video that strictly shows your gameplay with commentary. Before you ever attempt to create a channel, you’ll probably want to make this decision so you can determine the best way to move forward. You don’t necessarily need to spend several thousand dollars on professional equipment to create an initial video game tutorial. But you should understand the kind of gear you’ll need to film these kinds of videos and invest in the necessities. For instance, you’ll likely need either a video camera or a laptop to film your videos; you simply can’t rely on your smartphone to do the job. Alternatively, you may need a capture card to film gameplay if you’re using a console. Don’t forget to buy a microphone if you plan on recording audio separately! You’ll also need software that will allow you to properly edit your video content. Windows and Apple both have their own specific programs for video editing that you can use, though there are also higher-end programs that professionals will typically utilize. When you’re first starting out, however, you probably won’t want to invest in these paid programs. That might be a good idea down the line, but it’s not necessary for when you’re first starting out. Once you master how these editing programs work and start to get a bit of a following, you can improve upon your equipment. One mistake that new gamers tend to make is failing to record their audio separately. Regardless of the type of tutorial you want to film, you should definitely record your audio in a separate file from your gameplay. In other words, don’t talk over your gameplay. This will result in a video that might come across as overwhelming or hard to understand. If you’re recording videos of yourself talking, that’s one thing. But if you’re playing through the game, record your instructions or thought process separately rather than muddying up the experience with audio recorded in real time. You’ll be able to match this up pretty seamlessly in your editing software. Speaking of… you’ll need to really learn how to edit if you want your gaming tutorials to stand out. Ironically, YouTube (and the internet at large) can be a great resource for self-taught video editors. There’ll be a bit of a learning curve here, of course, but simply doing it is usually a great way to eventually become an expert. Be sure to follow a specific format and to do your own research to learn more about the style of videos you’d ideally like to emulate. Play around in your editing software before getting started, as this can help you to master those skills and apply them to future videos. Remember: you have to play what you know. If you’re struggling with choosing a game for a tutorial, keep in mind that a game you know well and can complete successfully will be the best fodder for a video. It may be entertaining to see an established gamer make a mistake or react in a surprising way, but it’s not enjoyable to watch a novice fail miserably. If you haven’t played through a given game successfully before, it’s not a good candidate for a tutorial. It could make for a good video in the future, assuming you’re able to beat it. But for now, stick to the familiar and share your knowledge on that topic, rather than aiming too high and falling too far. Check out these four tutorials for a variety of video tutorial styles and gain some insight into what works well. Your fellow gamers want to watch videos from people who are passionate, knowledgeable, and entertaining. If you want to make a great tutorial, you’ll want to keep those considerations in mind -- and make sure you’re following the tips outlined here. As long as you do all that, you’ll be in an excellent position to start creating video game tutorials on a platform like YouTube. Even better, you may actually get noticed and find success thanks to all your hard work. Joe Slepski is the Digital Marketing Manager at GameFly. In addition to digital marketing, Joe is the creator of the "Joe on Joe" podcast, a weekly foray into the cartoons of our youth.